All these years, we have been sticking on to either JPEG or GIF formats when it comes to saving images. However, recently, new players are hitting the field. These new image formats might not be as efficient as the old ones, but they are being accepted worldwide for the wide number of functionalities that they offer. 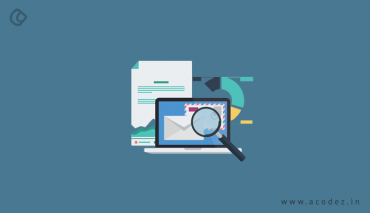 One of the most critical aspects of web design trends is being aware of which kind of file format to be used for images for developing and designing websites. 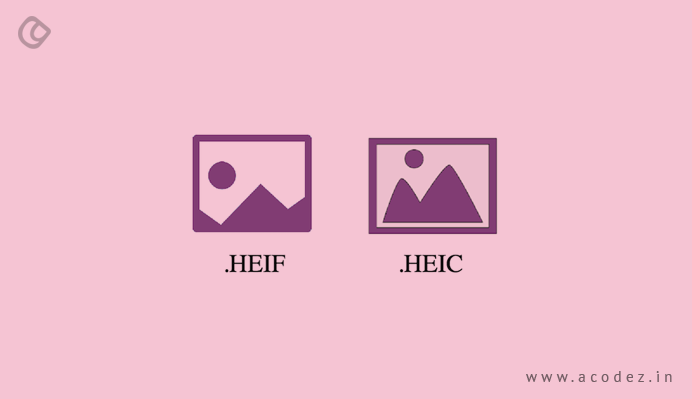 In fact, every image format is so good that it becomes confusing as to decide which one would fit into your needs. Also, we are always confused when it comes to deciding whether to choose PNG, or GIF, or JPEG for a particular image. No worries – we have come up with some ideas on which would fit into what. 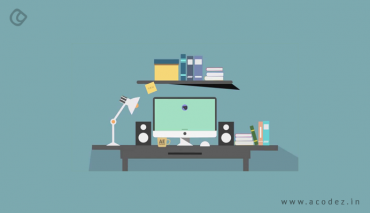 Take a look at this article on the best image formats for web design and you would find what you are looking for with ease. This will be helpful for website redesign also. 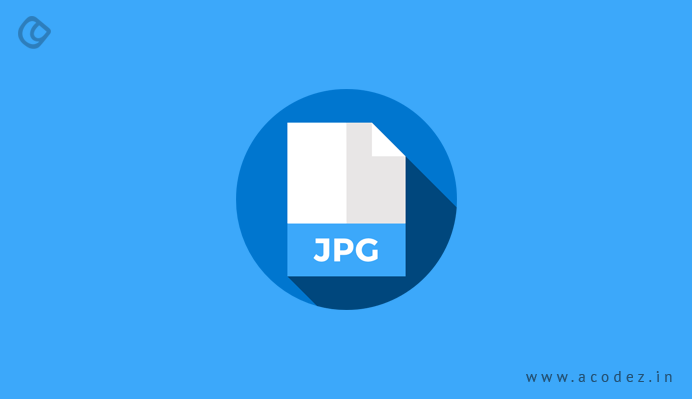 One of the most common image formats that are used across the web is Joint Photographic Experts Group (JPG). It was created in the year 1986. The best part about this image is that it takes lesser storage space and is easy to upload and even to download. It also offers a high-level of compatibility and the small file size ensures that there is no compromise over quality. For JPGs compression is done using what is often referred to as lossy compression – this means there is quality loss whenever the image is saved. This loss appears across small and minute details, including text. This kind of loss is referred to as ‘artefacts’ – as it appears across small and blocky components. The JPG compression is optimized for photographs, artifact making – which ensures it is virtually invisible to the viewers. Each time the image is saved, the number of artifacts keep increasing. The best way to save this is to maintain a copy of your original photo in a lossless compression format. The dots per inch (DPI) info of JPG is a commonly used format for print usage. But since they do not provide support for transparent backgrounds, they cannot be layered with other components. 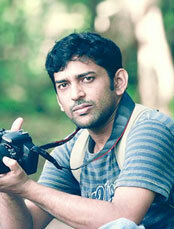 But JPG is the best option available among the different image formats for saving photographic images. JPG provides support for a number of colors – which makes this type of file the best choice for real-life images, including photographs, as we discussed earlier. Since they are the best choice for websites, it is recommended that you try these on social media as well where they leave an impact. Most of the time, digital cameras and smartphones are saving your photographs as JPGs. Are you in doubt? Check your phones! Also since JPG is lossy, each time the data is compressed, all unnecessary information gets deleted from the files permanently. 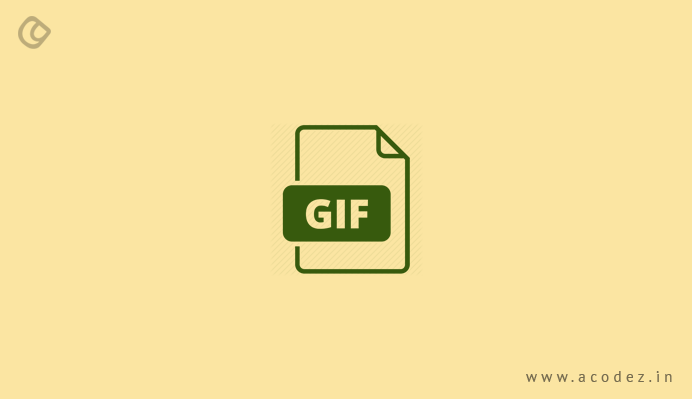 Another one of the widely used among the best image formats for web is the Graphics Interchange Format (GIF), which entered the scene in the year 1987. It helps to save you from the pain of sending images to and from slow connections or any connection with low bandwidth. Unlike JPG, GIFs are lossless, which means that GIF contains all the data contained in the file though they are smaller than JPGs – there is no compromise of quality as no data is lost – and they can accommodate over 256 indexed colors. The intent behind GIF was that it would be able to accommodate smaller and simpler graphics icons. You cannot associate audio with a GIF – however, GIFs offer a strong way to add motion to your online channels. A large number of people prefer using GIF these days. It forms the best choice for limited color images, which are smaller in size. Full-color images and photos that are saved in GIF format yield images that have high-level compression. GIF offers animation ability – which has minimized across the years. It can drive user attention to the most important function of your site, such as a call to action. Portable Network Graphics (PNG) was launched in the year 1995 with an aim to replace GIF. 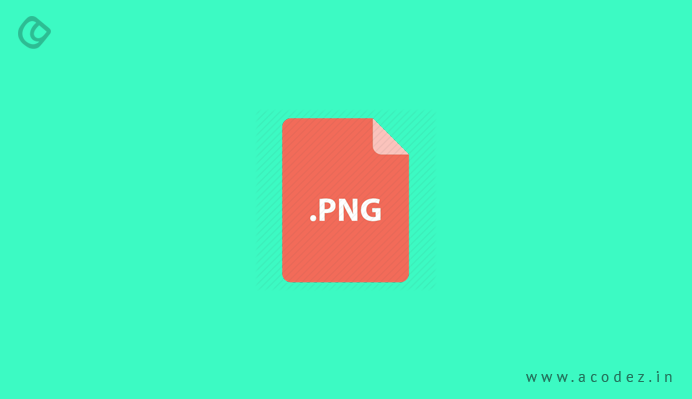 If you are worried about the size of your image and suppose you are trying to fit in large images, then PNG is the best image format for web design. One of the best choices would be PNG-8 as it offers support to 256 indexed colors along with transparency. Just like JPGs, PNG-24 is capable of supporting more than 15 million colors. And similar to JPG, it can accommodate static images, while also supporting animation (as in GIF). It has another feature like GIF and is lossless. This means you would not lose any data due to compression as they are capable of detailed graphics. Also, this is the best option to work with if you are getting your files modified. It is the best among the four options that provide support to transparency when compared with the other options. Since it offers a lossless compression and a versatile image format, you have the option to save it in PNG format with no compromise over quality. In many of the cases, you can use it for yielding a file, which is larger in size. In fact, PNG is not an option among the best image formats for web – but when it comes to print, you would find it difficult as it doesn’t support a four-color process. However, PNG is the best option or format for screenshots. Computers can automatically save screenshots in PNG formats. You will find that PNG compression is the best option for optimizing graphics images and images, which use less than or more than 15 colors. One of the latest among the best image format types is Scalable Vector Graphics (SVG), which is a vector image file format. It was released in the year 2011. You will find that it is stronger than other image formats used for saving images for the web. However, this is the best option over the other image formats, including JPG, IF and PNG because it offers clear and crisp images that belong to any size or resolutions. This is mainly because SVG image format is lossless like the GIF and PNG image formats. 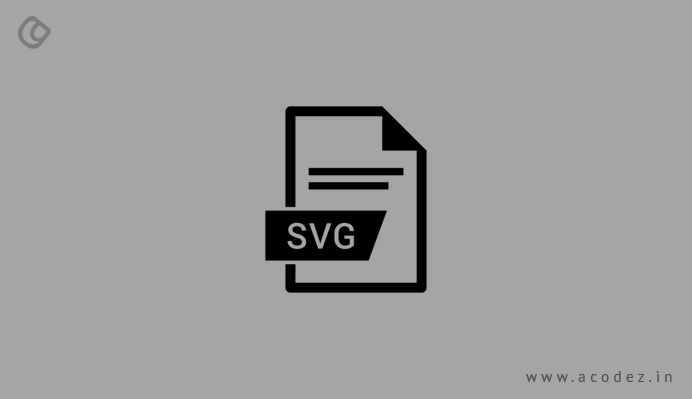 SVG is derived from shapes and curves that are mathematically driven, and not from pixels. If you wish, you can use the animated format of an SVG as it supports transparency and comprises a combination of colors or gradients. These are large files when compared with the other image formats of the web like GIF and PNG. Now, we would like to take you through some of the newly released versions, such as WEBP and HEIC that is based on HEVC. Before that, we need to provide a brief introduction to this. Some of the mechanisms used by video codecs are used to compress streams and these are classified into two main types, which include interframe and intraframe. Interframe helps in exploiting repetitions or redundancies within a given frame, and this doesn’t require any dependency upon the rest. You can apply this compression mechanism to still images. Video sharing and its explosion with mobile networks at its heart and the continuous increase in display resolution helps in driving the efforts required for new coding standards, which is required to accomplish the highest efficiency with compression. These new formats have been derived to comply with the new video coding standards. You can get larger feature sets with these image formats rather than JPEG and other formats along with improved quality visually. This image format was developed by Google in order to provide a single web-capable image format that will help you to handle specific use cases. Some of the complex functionalities that it uses include block prediction and it is a derivative of the VP8 video codec, which supports lossless compression unlike JPEG, which supports animations and transparency, combining coded images, which are lossless and come with lossy compression. But it serves as a replacement for JPG, PNG, and GIF. One of the drawbacks of this is that it doesn’t have universal support. But it was limited to Google-powered software, such as Chrome browser and Android-native apps, which came into a transformation only lately. 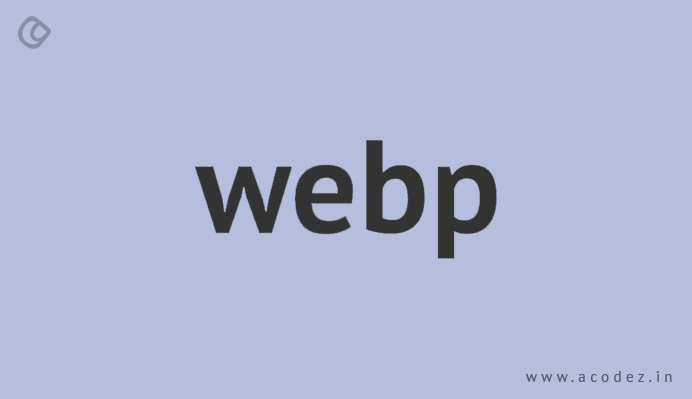 Recently, it was announced that Microsoft Edge and Firefox would be now supporting WebP starting from 2019. However, another notable factor is that Apple, Safari, and iOS do not support WebP yet. For this image format, you would find an evolution across two different aspects. The first one is that the file container supports the largest feature set across the image formats that are available. It is capable of supporting multi-frame images which come with multi-frame compression, which is a key feature for HDR, multi-focus or images with multiple views. Next one is that it provides support for various types of non-image data, and offers significant versatility. Most of these images use this container and are compressed with a derivative that is meant for images from the H265/HEVC video codec. These are developed to cope with the 4K and 8K resolutions, which are mostly featured by the latest displays. HEVC coding comprises highly complex operations but restrictions fewer than JPEG. It holds a higher compression efficiency which comes at the cost of higher coding times, which is not at all a problem in any of the web-related workflows. 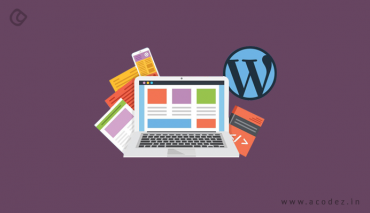 Acodez is a leading web development and web design company in India, offering all kinds of website design and development services at affordable prices. We are also an SEO and digital marketing agency offering inbound marketing solutions to help take your business to the next level. For further information, contact us today.